Haha. I have a lot to do and not a lot of time. Speaking of time, I tried something different for the 29 faces challenge. It took way too much time to complete! Anyway, here are the faces for days 10 and 11! So, this is Laura and Gale. They are from an old story I have and occasionally pop up. Laura is what is called a 'Walker' and Gale is her ghost. Walkers complete quests and travel to earn a body or rest for their ghost. Day 10 and 11: Time consuming, but done! 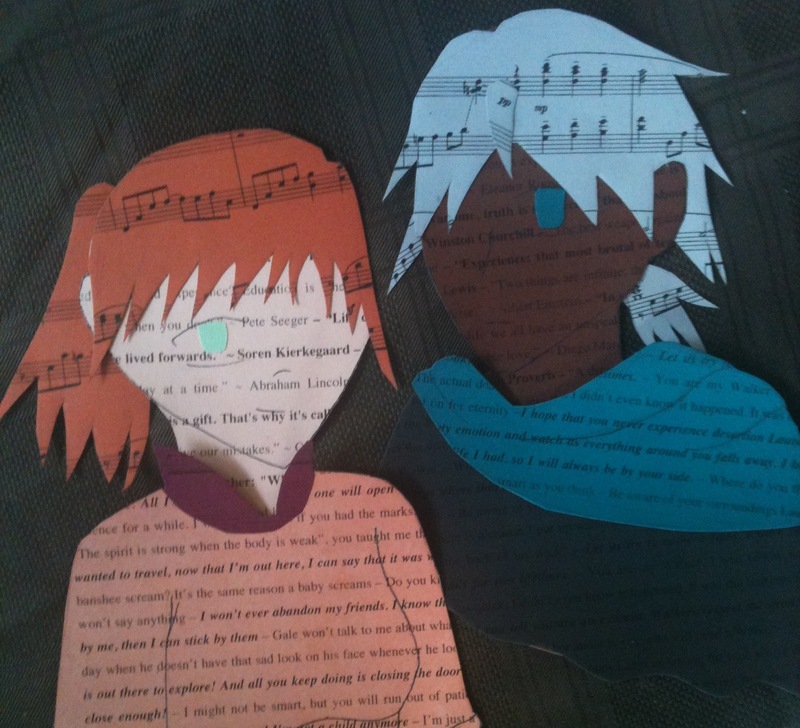 These blow me away, you need to show me the stages, although I don't think I'm that good with scissors :) Well done!!! Super job of paper piecing.